Beacon Hill at Eastgate is a distinctive, not-for-profit retirement community located in Grand Rapids’ desirable Eastgate neighborhood. Our diverse community of residents, staff and guests are welcomed into a gracious space of connection and care. It’s a vibrant life that pays attention to individuals—who they are and where they are in their life’s journey. Our unsurpassed amenities, world-class cuisine, beautifully appointed interiors, and state-of-the-art facilities help us deliver a new standard in senior living. No matter what your lifestyle needs, this can be the place to live your best life. You often hear the word “compassion” in environments like ours. For us, this expression has deep roots. We trace it back in history to the experience of Jesus, where he found a place of renewal and hospitality at the home of his friends, Mary, Martha and Lazarus. Fast forward to the 1950s, where members of local Baptist congregations wanted to find a way to extend this same kind of hospitality to serve retiring missionaries, pastors and their spouses. They founded Michigan Christian Home, with its Mary and Martha center to be that destination. And now we have grown to become Beacon Hill at Eastgate, serving close to 350 residents and their families from all walks of life. And still, it is this Christian faith perspective that remains the vital source of our commitment to deliver unsurpassed care to every resident, family member and guest. Simply put, we believe this is what it means to love God and love our neighbor. Motivated by this perspective, we come to work each day with energy and a collaborative spirit to offer the services and the setting our residents need to live their best life. 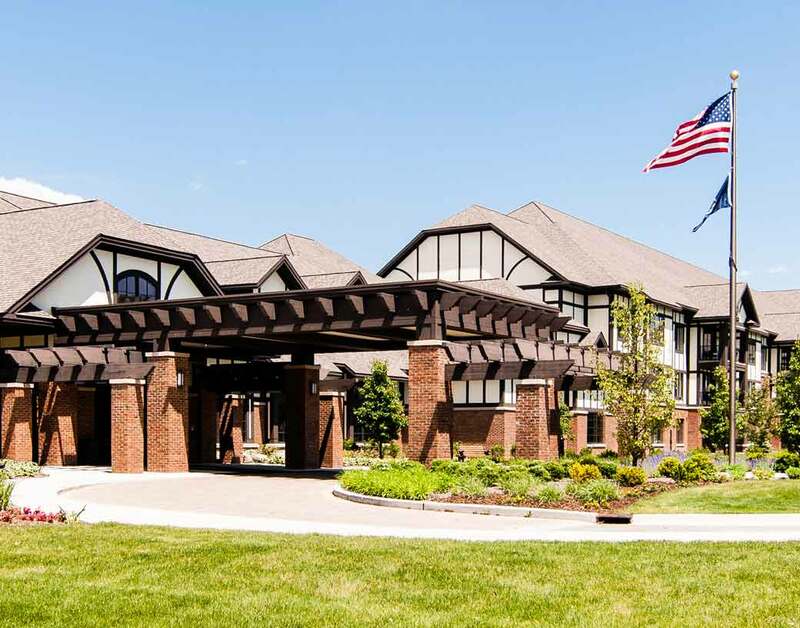 Whether that is facilitating new opportunities in independent living, coming alongside with additional support in assisted living, intervening with skilled nursing or delivering the close attentiveness of memory care—we are committed to providing exceptional personalized service. We get excited when we see residents truly enjoying rich relationships, fine cuisine and connection with the local neighborhood—all in our safe and elegant setting. And we delight in welcoming new residents and their loved ones to our distinctive culture of hospitality and well-being. We encourage everyone who visits to go on a tour of our campus, hear the stories of some of our residents, then relax and see if Beacon Hill might be just the place where they can experience their best life. Motivated by the love of Christ, to provide a full range of services for seniors to live their best life in supportive community. Daily discovering the fresh potential of each life in our residential senior community and sharing these discoveries to enrich our neighborhood, our nation and our world. 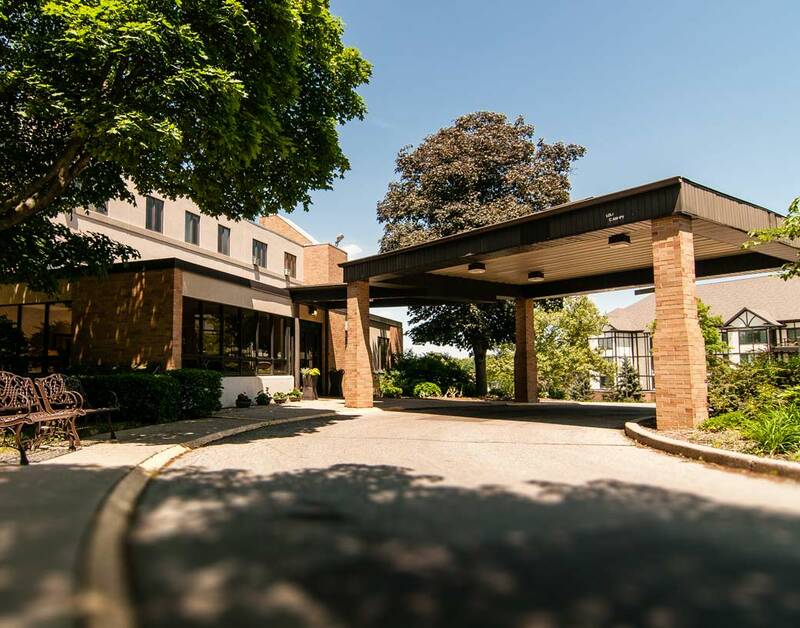 Originally established in the 1950’s to accommodate retired missionaries and pastors, Beacon Hill at Eastgate has grown to currently serve close to 350 residents and their families. The faith-based perspective we were founded upon nearly three quarters of a century ago remains a grounding principal for our commitment to service today. Although we are Christian in our heritage, we welcome and support all traditions of faith.